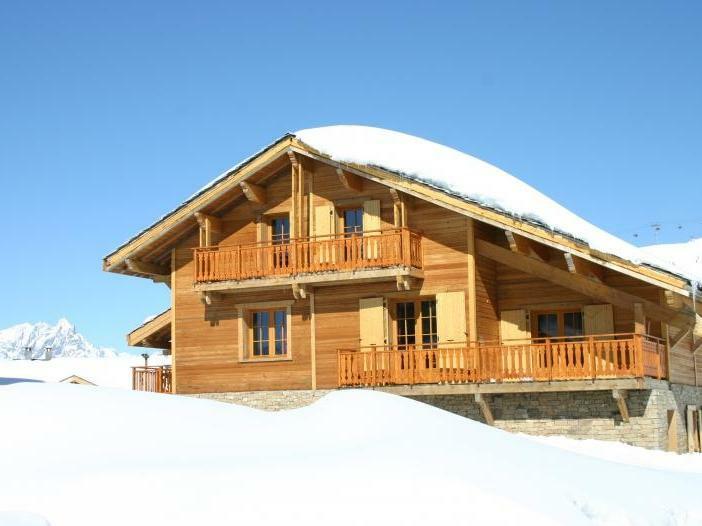 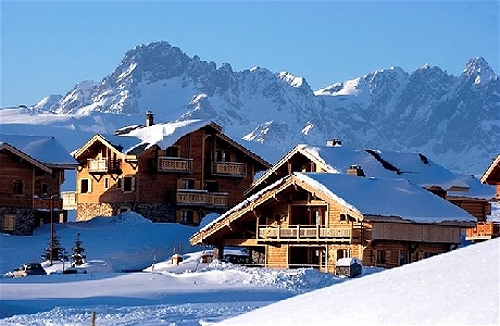 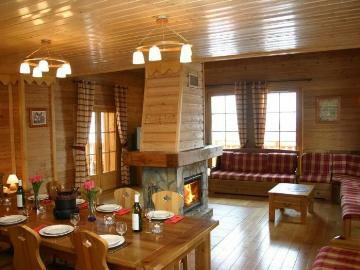 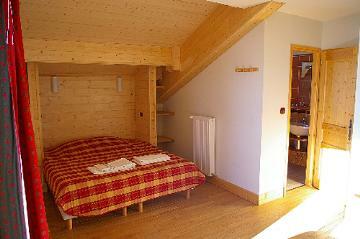 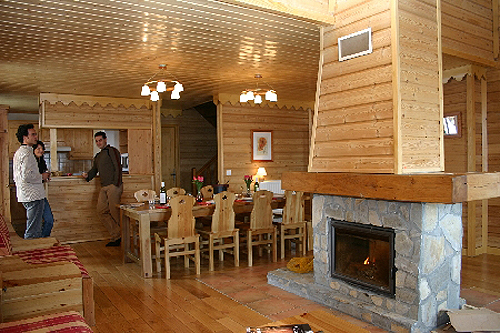 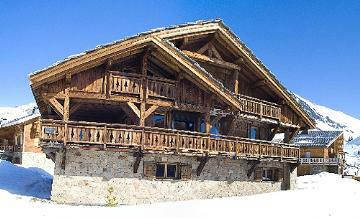 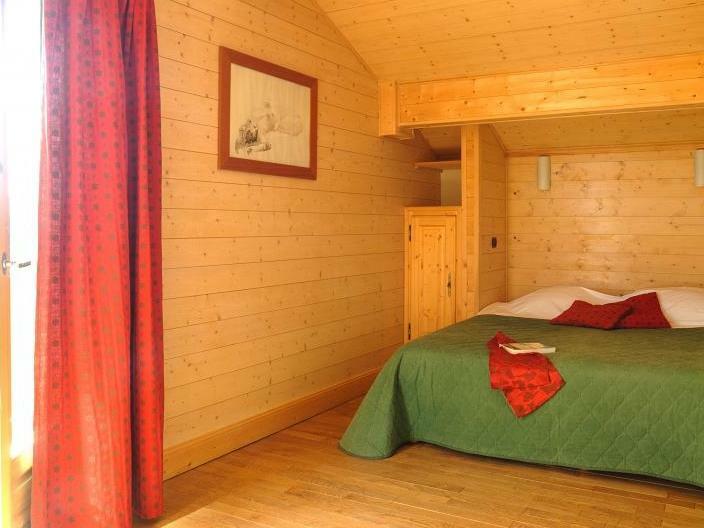 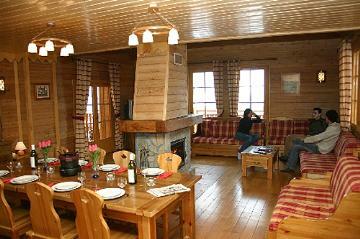 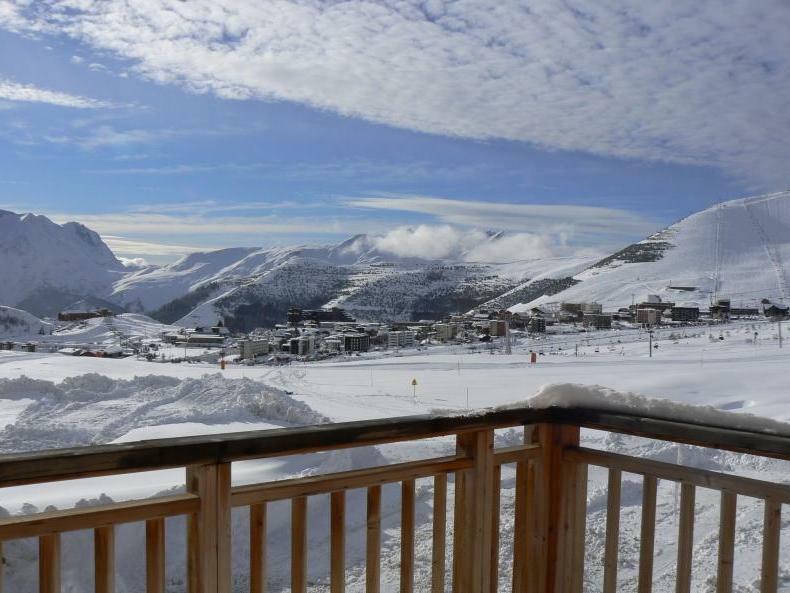 Large ski chalet in Alpe d'Huez located on the slopes just 500 metres from shops and restaurants. 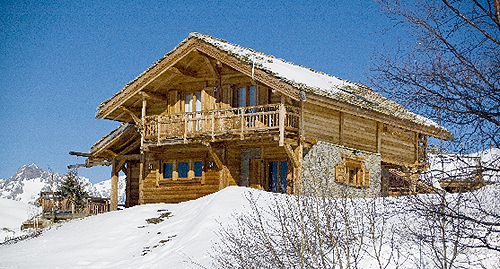 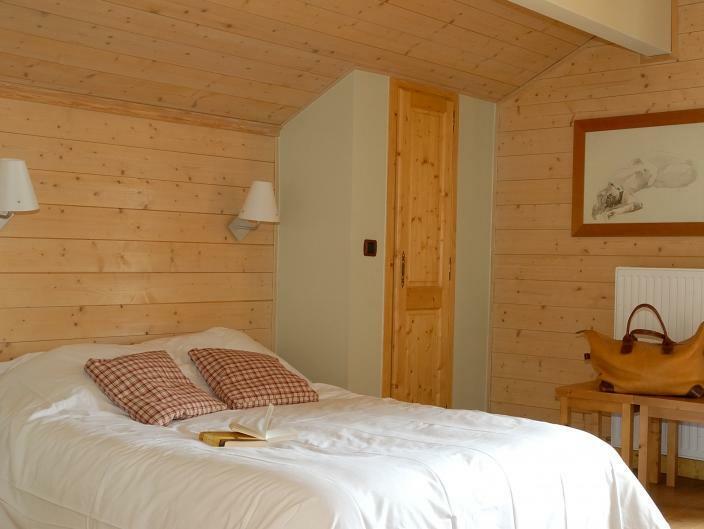 With direct access to the ski runs you can ski to and from the accommodation. 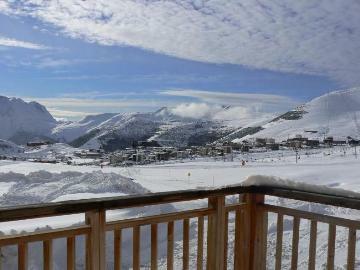 Lifts 200 metres. 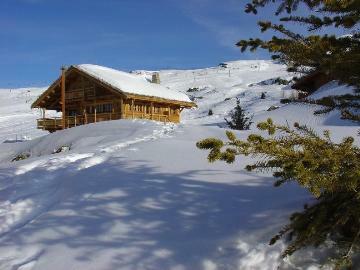 ESF ski school 400 metres. 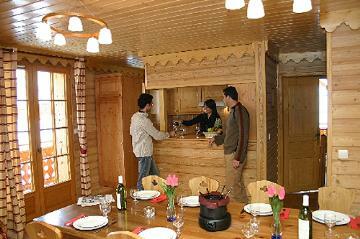 The accommodation comprises a comfortable living and dining room with fireplace and satellite television. There are five bedrooms which sleeps 2 people and two bedrooms which sleep 3 people. 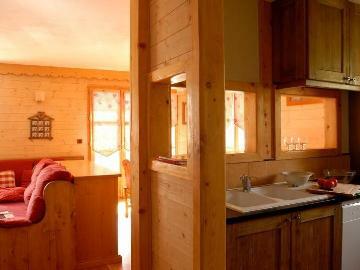 In all there are six bath/shower rooms with toilets along with a sauna. 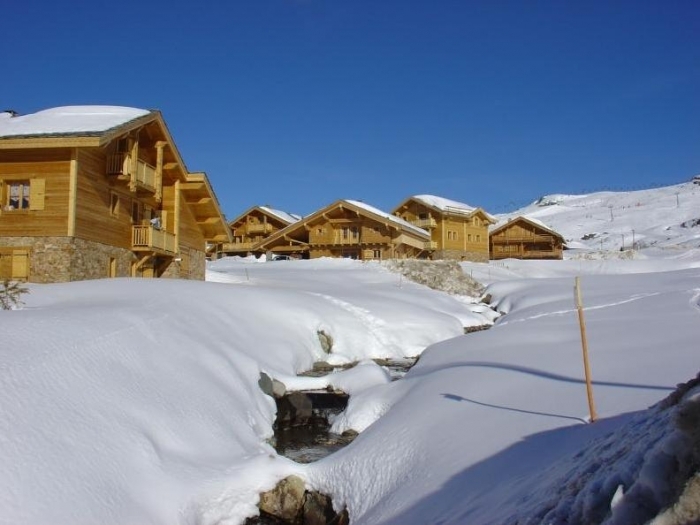 Set in the Altiport area we have a number of similar specification chalets so the photographs shown are representative and not contractual. 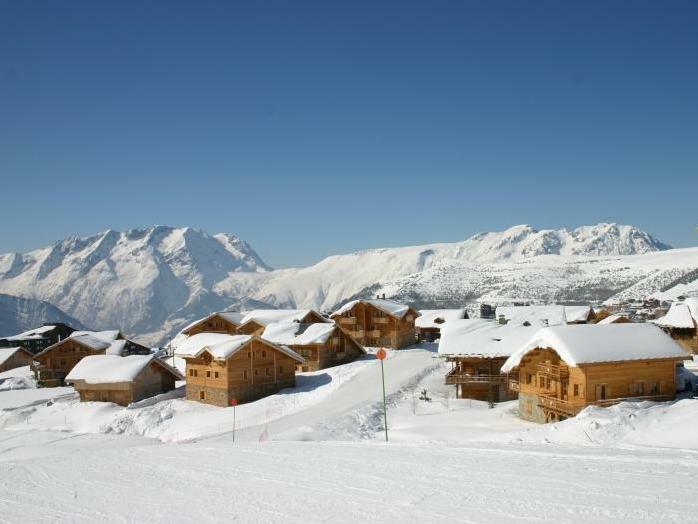 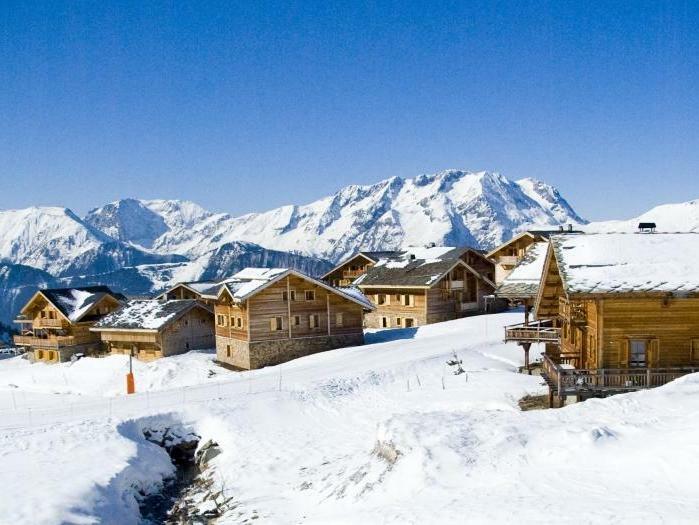 Alpe d'Huez offers 220 km of ski slopes as well as an excellent snow park and 54 km of cross country skiing. 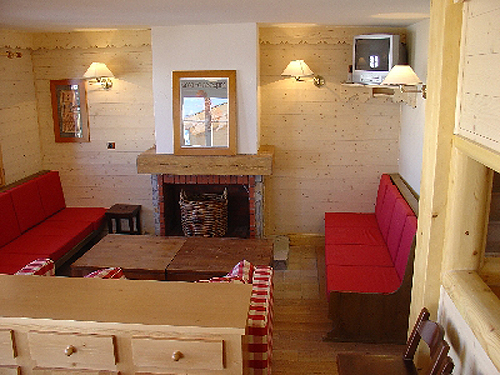 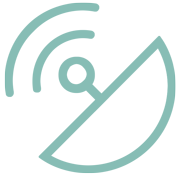 There is a good choice of shops, bars and restaurants in the centre of the resort. Refundable deposit payable locally in cash 750€. 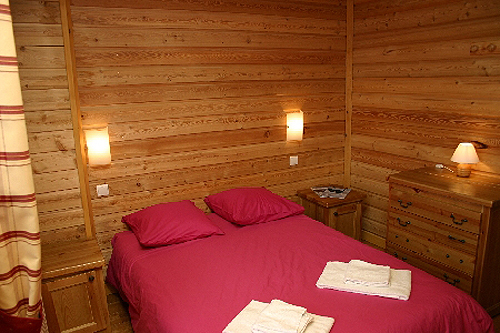 Tax de sejour 1.5€ per person per day payable locally. 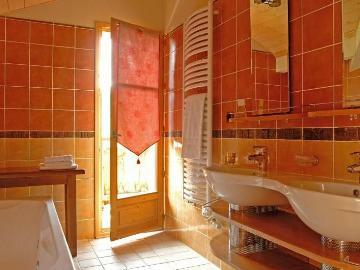 End of stay clean payable locally - ask for details (240€ - 384€). 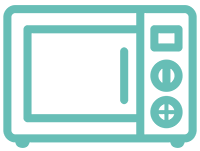 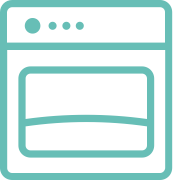 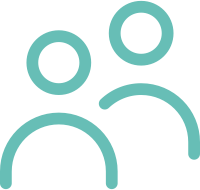 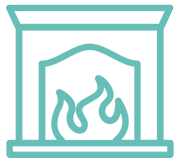 Additional services (where available) including cleaning, babysitting and cooking. 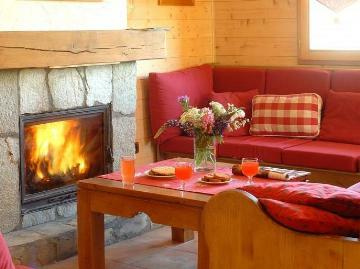 On request - cot hire 6€ per day, high chair 6€ per day, raclettes equipement 5€ per day, fire wood 30€ per week.